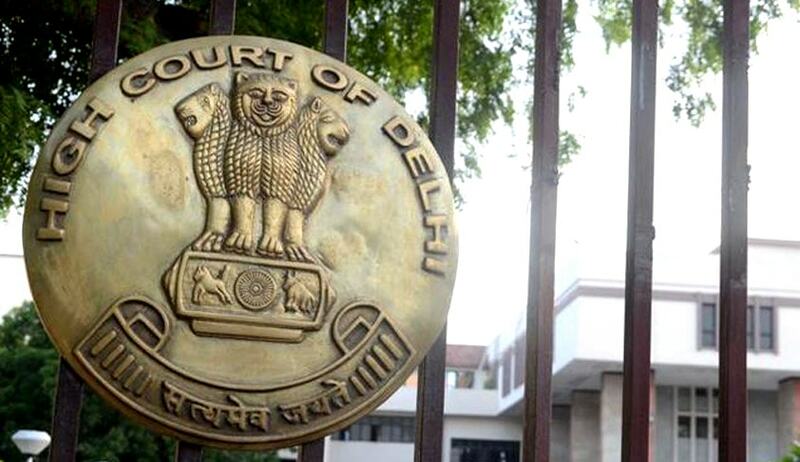 A single judge bench of the Delhi High Court has held that the National Commission for Scheduled Tribes (NCST) has no power to pass orders directing the Centre to grant promotion to an employee. The court was hearing a petition filed by the Centre challenging the April 30, 2015, order passed by the NCST directing that Ram Kishore Meena, an employee of the National Crime Records Bureau (NCRB), be promoted to the post of lower division clerk (LDC) from 2006. In its July 6, 2015, communication to the Centre, the NCST had advised the government to grant regular promotion to Meena to the post of lower division clerk from 2006 and send a compliance report on it. Justice Valmiki J Mehta referred to All India Indian Overseas Bank SC and ST Employees’ Welfare Association and Others Vs. Union of India and Others, (1996) 6 SCC 606, which held that the Scheduled Castes Commission has no power to pass judgments like a court of law and that it cannot order directions in the nature of injunctions to give reliefs of promotion, pay scale etc. Justice Mehta also relied upon the case of State Bank of Patiala and Others Vs. Vinesh Kumar Bhasin (2010) 4 SCC 368, which held that the Chief Commissioner acting under the Persons with Disabilities (Equal Opportunities, Protecting of Rights and Full Participation) Act, 1995, cannot pass judgments and orders in the nature of injunctions. “It is, therefore, clear that respondent no.2, in the present case being the National Commission for Scheduled Tribes, had no power to pass the impugned order dated July 6, 2015, which issued directions for promotion of respondent no.1 (Meena),” the high court said.